Dr. Jeff Durgin started BASIN SURGICAL with the goal of offering surgical care in the setting of a small, laid back, and friendly office. Dr Durgin has previously held the positions of Chairman of Surgery, Chief of Surgery, Trauma Medical Director, And Co-Director of the Intensive Care Unit at Midland Memorial Hospital. He has hand picked the staff to provide the best experience possible throughout your visit. 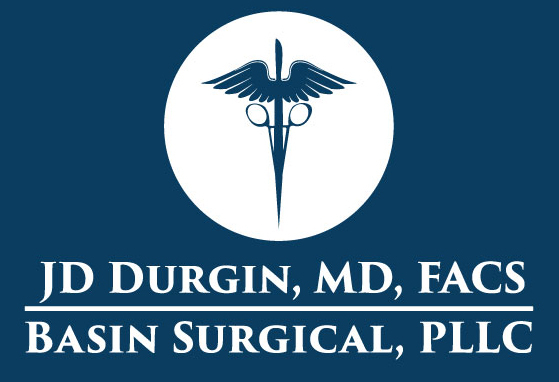 Dr. Durgin offers expert surgical care in a wide variety of surgical procedures including: general surgery, acute care surgery, vascular surgery, endocrine surgery (thyroid and parathyroid), minimally invasive surgery, and endoscopy (EGD/colonscopy). Dr. Durgin operates at Midland Memorial Hosptial, Odessa Regional Medical Center, and Texas Surgery Center. Dr. Durgin is accepting new patients! Dr. Durgin would like to welcome Dr. Roberto Ruiz. Dr. Ruiz is trained in Internal Medicine at Texas Tech and is accepting new internal medicine patients! Dawn Reeves is a nationally certified physician assistant who for the last eight years specialized in orthopedic medicine. During her time in orthopedic medicine she enjoyed educating her patients about their health and wellness. She also provided in-office procedures such as joint injections to alleviate pain and swelling. Dawn is excited to join the team at Basin Surgical where she will continue educating and treating patients with their personal health and wellness in mind. 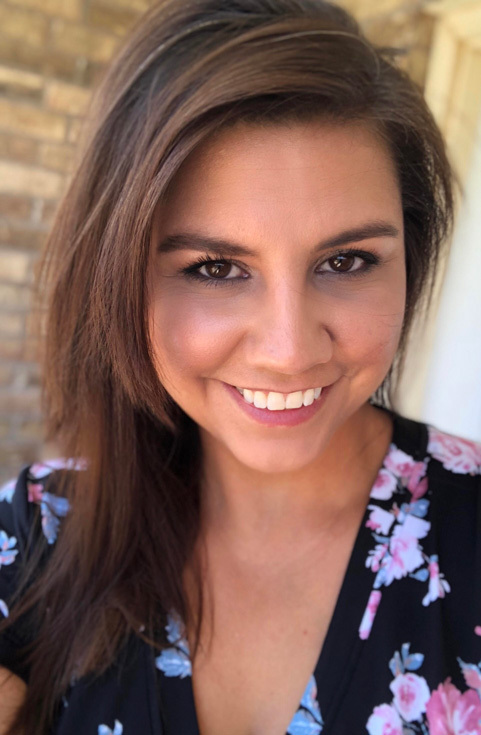 She completed her Associates of Science degree in Kinesiology and Physical Education at Midland College in Midland, Texas and then earned her Masters of Physician Assistant Studies at Texas Tech Allied Health Center. Mrs. Reeves is married with two sons, one of which works for the Midland County Sheriffs Department. Her and her husband enjoy the community atmosphere that Midland Texas has provided their family. They enjoy staying active in the community and volunteer whenever they can. Dawn is excited to join the Basin Surgical team. She will be assisting Dr Durgin with pre-operative and post-operative visits. As well as hormone therapy and weight loss patients. Dawn is certified in Biote and has special training is obesity management.